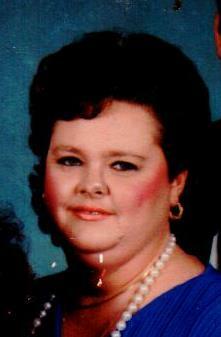 Crystal Autry Alexander age 60 passed away April 1, 2019 at Carolina Pines RMC. Private services will be held later. Crystal was born in Hartsville a daughter of Frances Sue Gainey King and the late William Gene Autry. She was employed as a Nurse at the Saleeby Center until her retirement. Surviving are her mother, Hartsville; daughter, Michelle Kissiah, Hartsville; sister, Sharon Autry, Cheraw; two grandchildren, Lizzie Kissiah, Hartsville and Katie Sue Kissiah, Hartsville. She was preceded in death by her husband, John Wayne Alexander. Norton Funeral Home is honored to serve the Alexander family.